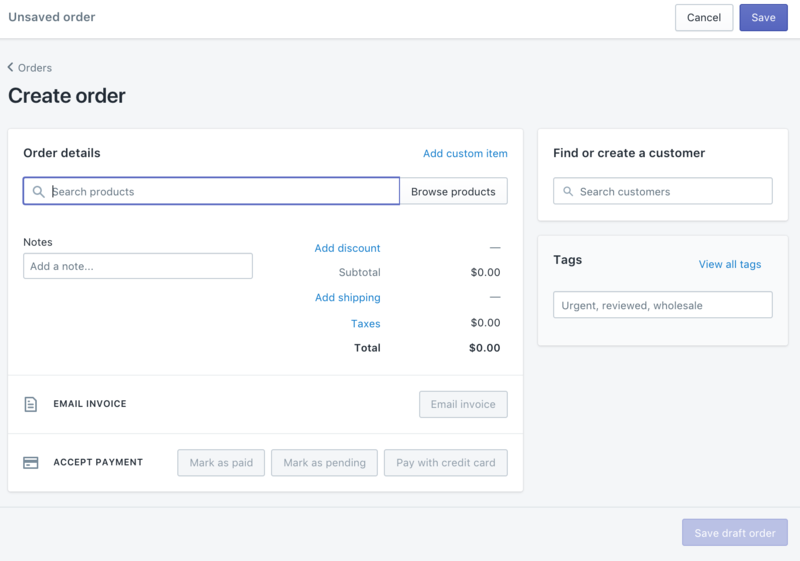 If you did like to know how the review request emails work before going Live, here's what you can do by simply by creating a test order in Shopify. After clicking on the 'Add discount' there will be a small pop-up showing to apply the discount or amount to offset. 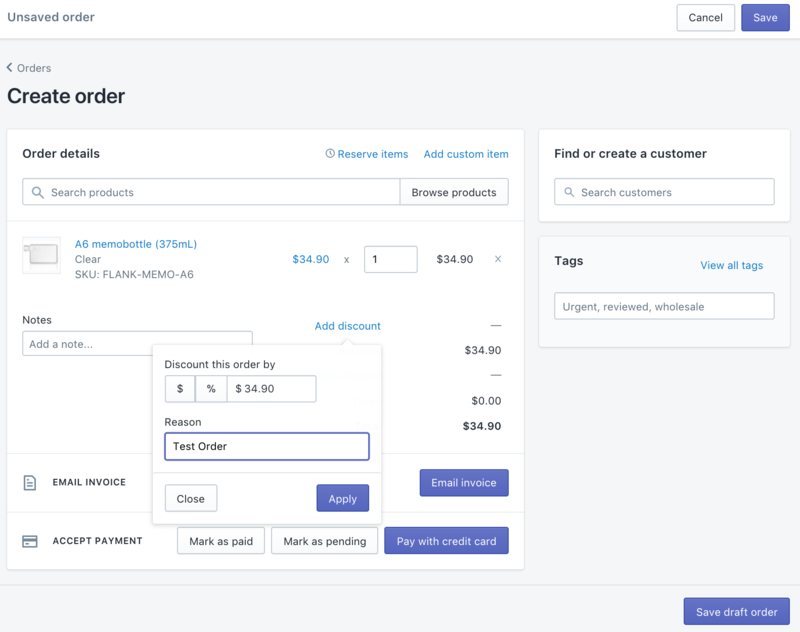 The easiest way is to apply discount by value (step 5).